The sacked employees feel that they have been given a raw deal, which may have a demoralising impact on the bank's workforce. On April 1, 2019, the eve of Axis Bank’s 25th anniversary of commencing business, Amitabh Chaudhry, the newly anointed chief executive officer (CEO), announced one of his first major decisions. He demanded the resignation of a sizeable number of people – estimates vary from 50 to 70-plus individuals – in the bank’s senior management. Axis Bank has had a particularly rough time over the last two years. A steep rise in bad loans, and ‘divergence’ in reporting them, eventually culminated in the regulator gently nudging out former CEO Shikha Sharma. Hence, it is understandable that some more heads had to roll. But, strangely, the persons now targeted do not include those at the pinnacle of the organisational hierarchy, who had been directly responsible for the mismanagement of the bank under Sharma’s leadership – the board members (including executive directors), group executives (one level below executive director) or presidents (a level below group executive). Instead, it is those further down the hierarchy – three executive vice-presidents (EVP), numerous senior vice-presidents (SVP) and vice-presidents (VP) – who are being summarily thrown out. Other officials who were also asked to resign narrated similar experiences of their meeting on April 1. Indeed, some of them recollected that after Amitabh Chaudhry resigned from HDFC Life Insurance in mid-September 2018, and prior to his taking charge as CEO, Axis Bank on January 1, 2019, he met the bank’s business heads at five-star hotels in south Mumbai. There he reassured them that he was a team player, depending on their support, and he would not be removing staff in the immediate future. Disarmingly, he confessed that he was not from the banking industry, and did not know many people in the sector banking; hence he would not be bringing in outsiders. Rather, his objective was to double the bank’s market capitalisation and achieve a sustainable return on equity (ROE) of 18%. Also read: RBI vs Kotak Mahindra Bank: Leeway or Irrationality? Yet on January 1, 2019, when Chaudhry took charge, Federal Bank informed the stock exchanges that Deepak Maheshwari, a non-executive director of their bank, had quit to join a financial institution. On January 11, Maheshwari joined Axis Bank as Group Executive – Chief Credit Officer. He was followed by Ravi Narayanan as President and Head Branching Banking in February, Ganesh Sankaran as Group Executive – Wholesale Banking Coverage Group in March, and Pralay Mondal as Group Executive & Head Retail banking in April. Effectively, within four months of taking charge, Chaudhry had occupied key senior positions in the bank with outsiders. After assuming the reins at Axis, Chaudhry held several ‘town hall’ meetings to reassure employees, in which he reiterated that staff performance would be reviewed in the next six months and indicated that there would be no immediate layoffs. 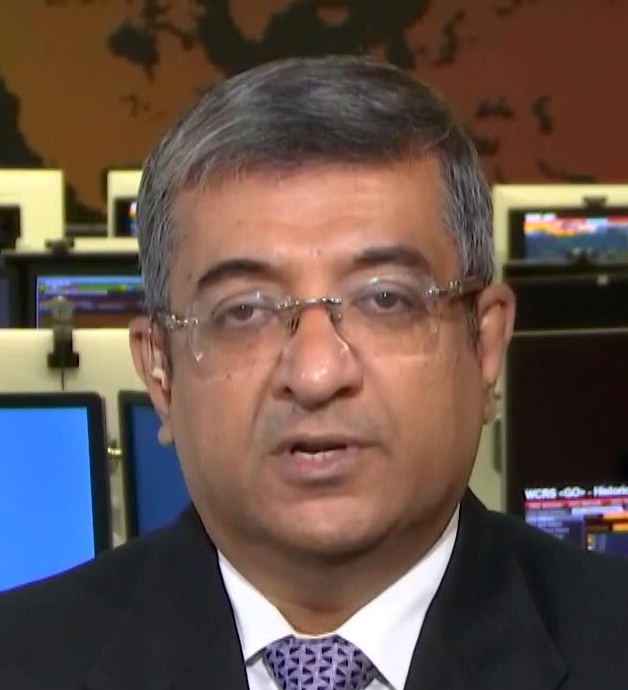 Deepak Maheshwari, after joining Axis Bank, also conducted a video broadcast with the staff engaged in credit operations, in which sources say he implied that while the bank would be doing a restructuring exercise, there would be no firing and the staff would be reallocated with new roles. On the first day of the new financial year and a day prior to the bank’s commencement of operations anniversary, word of the staff cuts started spreading. The Wire sent a questionnaire to Axis Bank regarding the assurances given by Chaudhry and Maheshwari to the staff, requesting further clarity on the job cuts and the legal backing for the same. “We refer to the queries raised by you, some of which appear to border on hearsay. As an independent writer of standing you will appreciate that no professional institution would wish to devote time and effort to respond to the same. What the bank refers to as ‘early retirement’ is in fact, as other media reports have noted as well, involuntary termination. Unlike retrenchment brought about by organisational restructuring – where the affected staff are given a package based on the number of years spent with the firm as well as certain benefits to compensate for the loss of employment – employees allege that Axis Bank is not offering any such benefits. 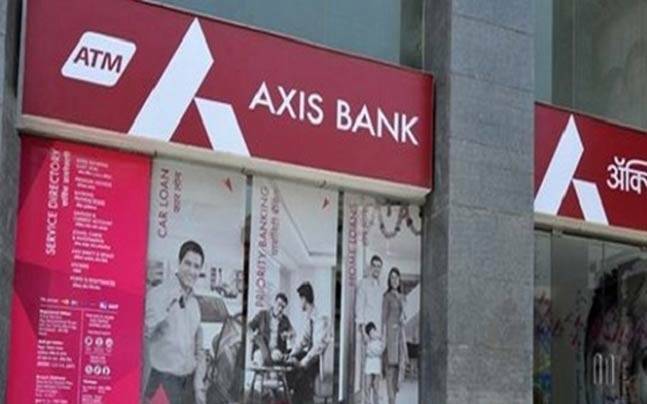 According to Axis Bank staff, the bank sent an email in the evening of April 9, 2019 — dated March 27, 2019 — stating that on account of restructuring, certain senior staff may be uncomfortable in the new organisational structure and may want to pursue interests outside the bank. Hence, the bank is proposing an early retirement option (ERO) scheme for vice presidents and above who have completed 10 years of service and are 40 years and above and the scheme is open till April 30. Importantly there are no special benefits being offered to accept the ERO and hence eligible staff are unlikely to voluntarily opt for the scheme. When the erstwhile State Bank of India Associate banks merged with the parent, their voluntary retirement scheme (VRS) in February 2017 offered those employees who had attained the age of 55 or completed 20 years of service, 50% of their pay for the residual years of service subject to a ceiling of 30 months of salary. Nevertheless, in the absence of an officers’ association, Axis Bank may believe it can restructure the organisation and encourage staff to resign without any special benefits. Even if some individuals were to challenge the decision in court, they may have to wait years to get a verdict or a settlement. Note that Axis Bank’s reply does not mention a lack of performance by these employees as a justification for “simplifying the overall organisational structure”. No doubt it is the prerogative of the management, especially a new CEO taking charge at a troubled juncture, to restructure the organisation, laterally induct officials and remove underperforming staff. But in this case, employees that The Wire spoke to feel that the new CEO contradicted the assurances he had given in a short period of time and also believe that the organisation is depriving them of their benefits. The private sector lender bank indeed went to lengths to reduce its payout to the departing employees. As some of the impacted staff informed this writer, at the end of March 2019, Axis Bank revised its privilege leave (PL) policy: for FY’2020, carry forward and accumulation of PL was reduced from a maximum of 60 days to 30 days. Staff who had accumulated PL of more than 60 days as on March 31, 2019 could carry it forward to FY’2020 as a one-time measure; if not utilised, the PL could neither be encashed nor further carried forward. The reduction in PL followed by the forced resignation of senior managers may have shaken the morale of the bank staff. Also read: Will the RBI’s Experiments With its PCA Framework Work Out? Some fear that these measures indicate the possibility of future forced resignations, either as part of further ‘restructuring’, or in order to drive the new CEO’s business targets (ROE of 18% and doubling of market capitalisation). The organisational measures adopted by the recently joined CEO — despite alleged assurances to the contrary — may be the shock treatment required to invigorate the bank. However, it could also have a demoralising impact on the entire 60,000-plus workforce. It is too early to determine whether such a decision will right the ship post the captaincy of Shikha Sharma who had also implemented similar measures but after some years of being in charge. Sharma’s restructuring and forced resignations, endorsed by the board, contributed to the situation wherein the regulator was compelled to disallow her for a further term. Only history can now judge whether the new captain can steer the bank out of the storm. Hemindra Hazari is an independent writer.